Our Summer Camps Offer Kids Across Wayne And King Of Prussia An Exciting Way To Challenge Themselves And Meet New Friends! 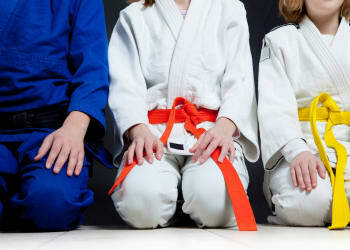 Give your child an exciting way to stay active, meet new friends, and challenge themselves each and every day with our Summer Camps at Nackord Karate System. 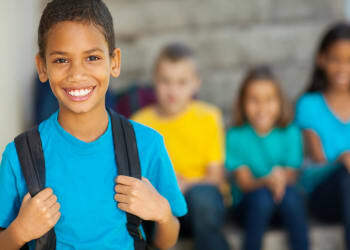 Our Summer Camps are helping kids across Wayne and King of Prussia develop confidence in themselves and take pride in all of their accomplishments. And don't forget: The Sooner You Book, The More You Save! Make This A Year To Remember With Our Summer Camps! 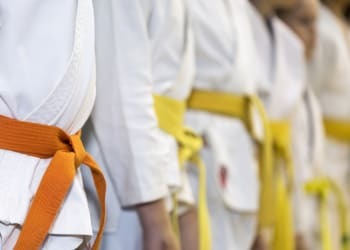 We are excited to announce TWO Summer Camps at Nackord Karate System that will give your child an incredible boost while school is out. Your child can enjoy a week that is jam-packed with exciting games and activities for students of all ages and backgrounds to enjoy! 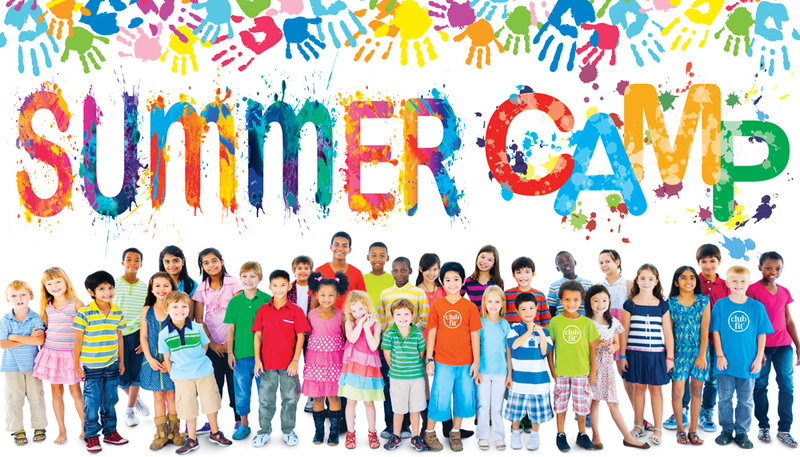 Reserve Your Spot Today For The Best Summer Camps In Wanye And King of Prussia! Rates for our Summer Camps will increase each month as we get closer to the dates. And for June and July, registration will be $295! 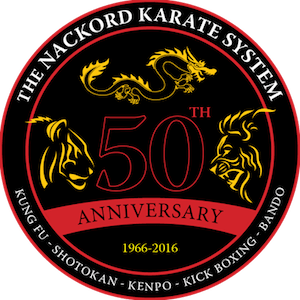 Just fill out the short form on your screen to sign up today or to learn more about everything we have to offer at Nackord Karate System!